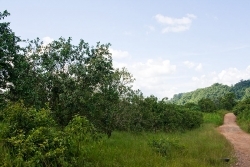 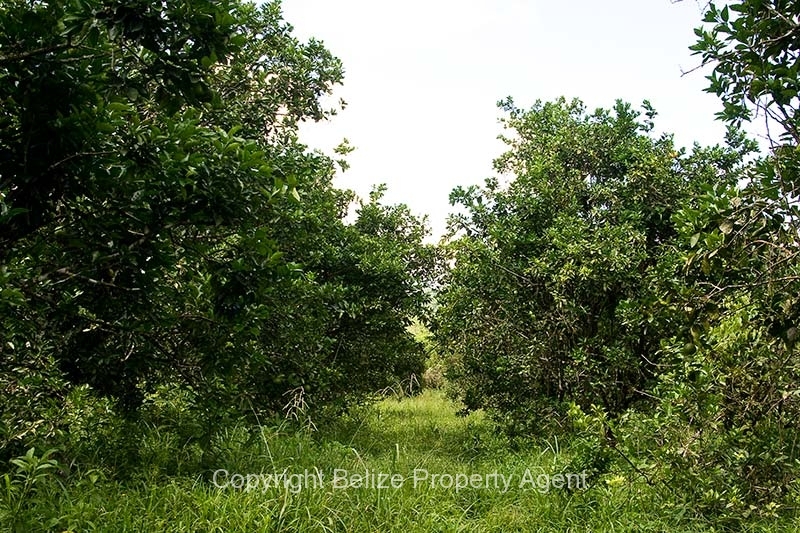 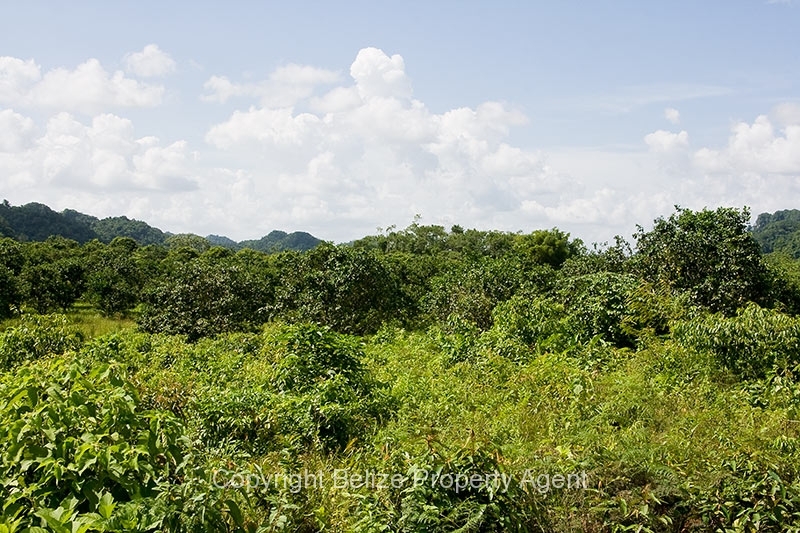 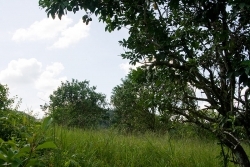 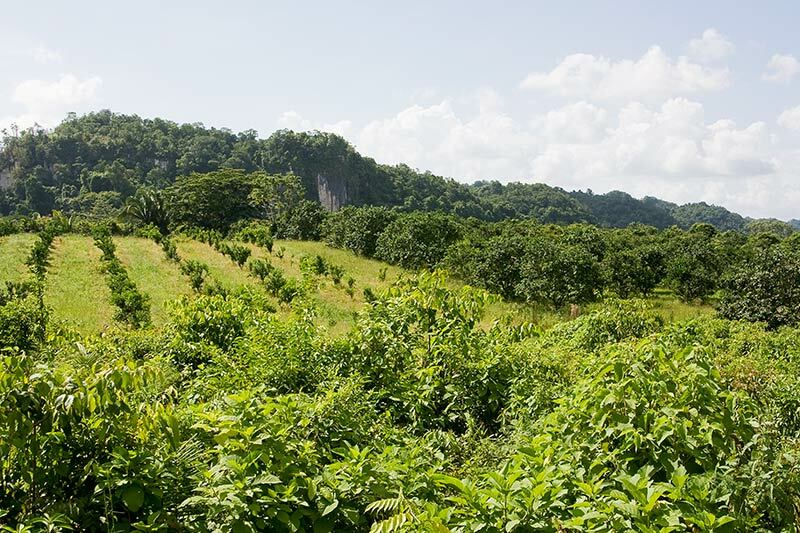 This is a beautiful, relatively flat orange grove that is bearing very well, only about half a mile from the power grid in friendly St. Margaret’s Village, Belize. Citrus farms are very popular parcels of Belize real estate right now since oranges are producing an income averaging over $300BZ per acre! 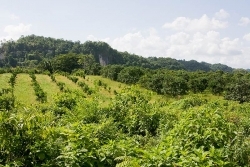 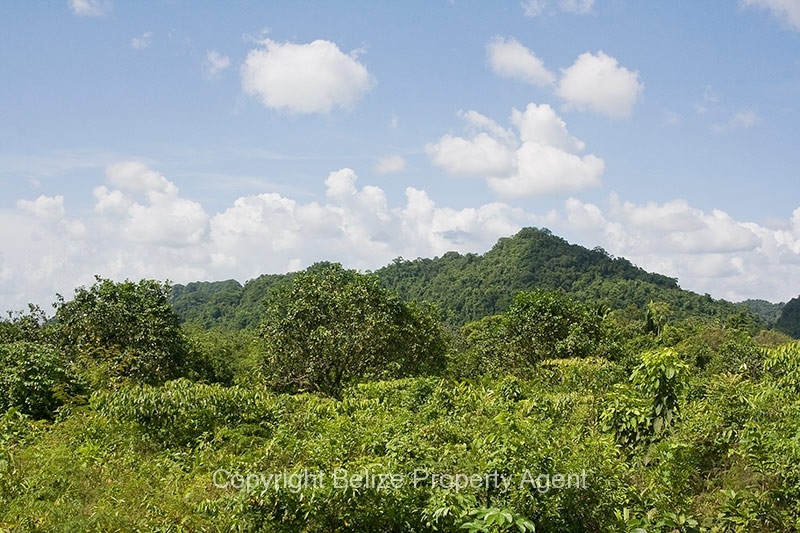 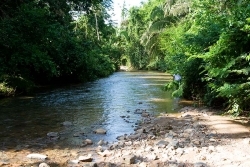 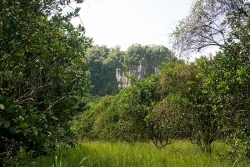 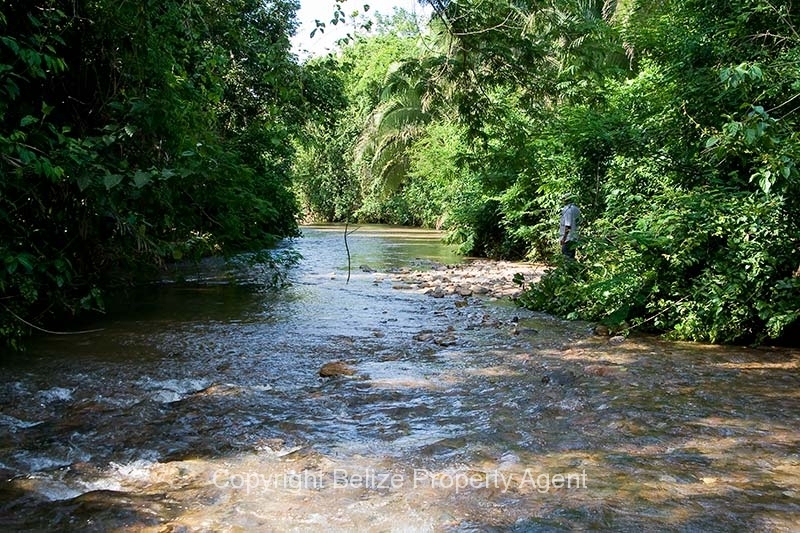 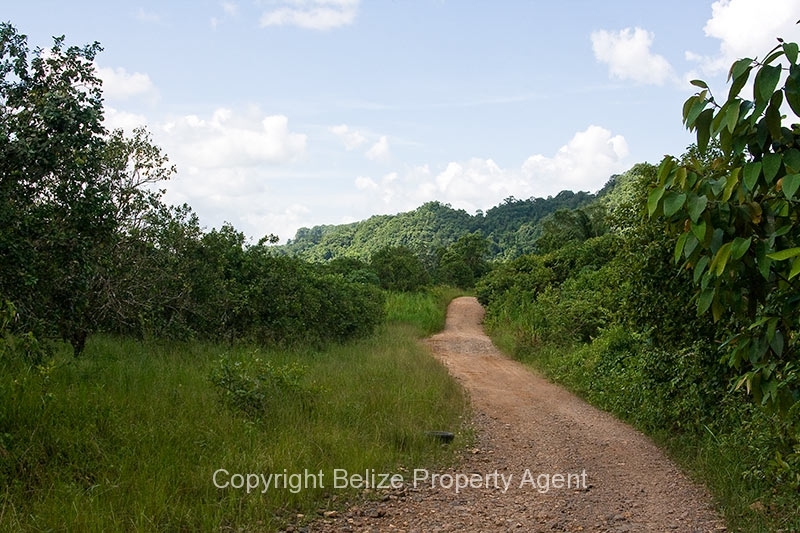 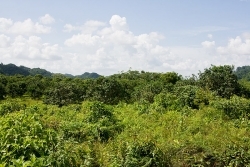 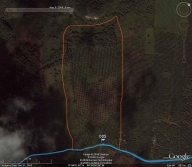 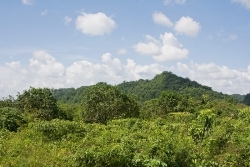 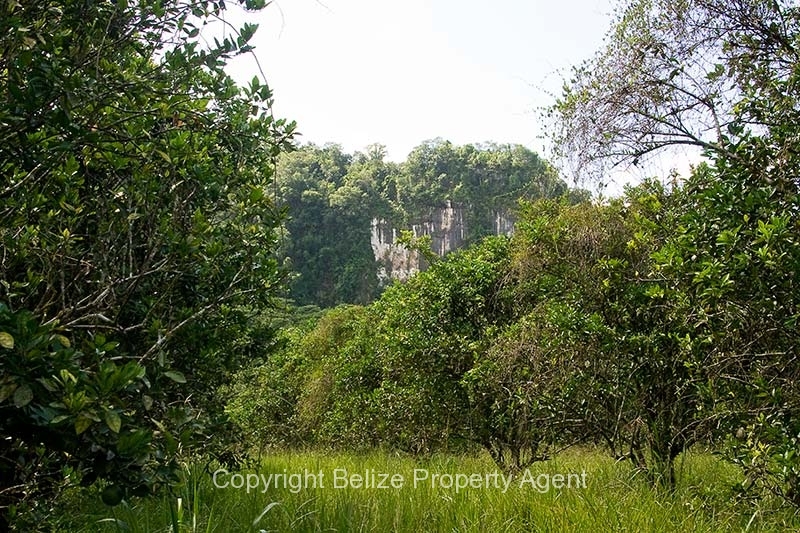 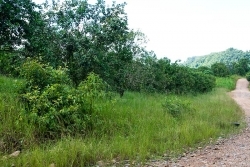 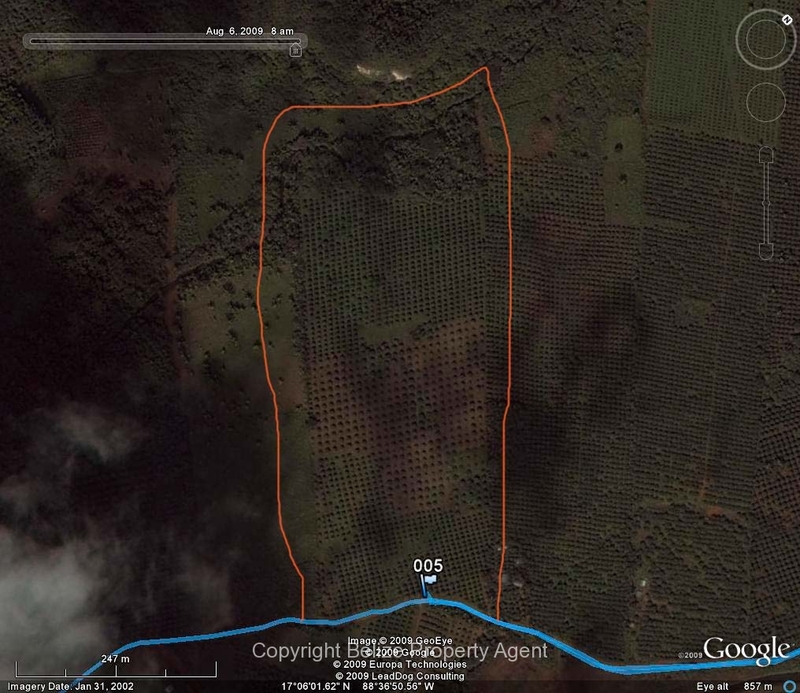 If you are looking for Belize properties which are producing a good income, then a Belize citrus farm may be for you.